Here is a super simple timeless hair accessory that can carry you through the Fall and keep you warm at the same time. Headbands have evolved throughout the decades from something that was absolutely a functional necessity to a stye must have for all seasons. 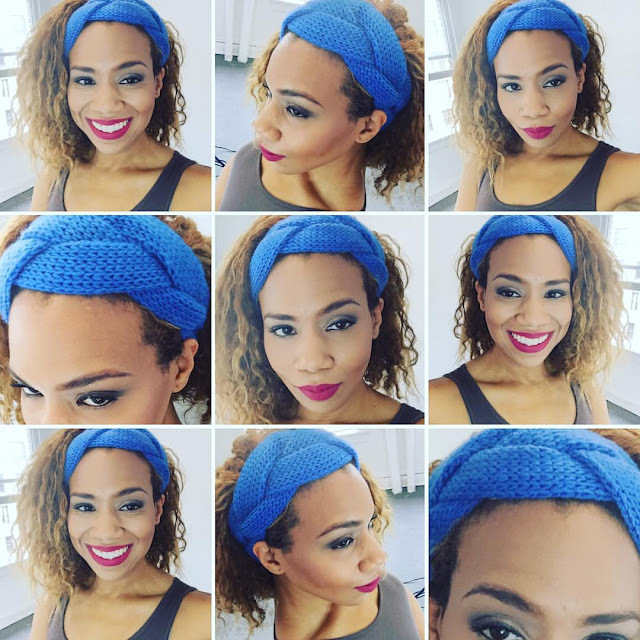 This Fall knit headband/earwarmers are all over Instagram in vibrant colors, designs, textures and thickness. Here is a one of my favorites I picked up on Amazon.